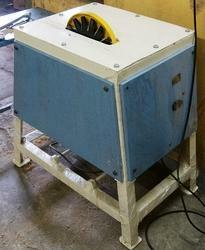 Multipurpose Woodworking Machine is capable of doing a number of operations just by changing cutters and fixtures. Tools like circular saws, slotting saws, planning blades, designing cutters, three side planning cutter set, drills of various sizes, polishing plate etc. We Are Dealing Rebating Machine. 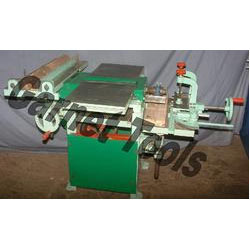 We offer wood working machines in the range with highest features for the quality conscious. Our range of Wood Working Machine is available in different weight, size and other technical specifications.